Local SEO has become more important than ever. As local competition heats up, the task of dominating local search results is taking precedence over every other marketing activity for small businesses. Not convinced yet? Check out the full list of local SEO stats and trends in this HubSpot Infographic here. The SEO tools listed in this article have one thing in common – they are geared towards optimizing the local search rankings of your website. In order to test the following tools or truly appreciate what they do, it’s essential you have basic information about local SEO. It’s also important to know how it differs from traditional SEO. Therefore, before we get started, I highly recommend you check out the Local SEO Checklist we published a few weeks ago. This SEO checklist is especially useful if you don’t know much about local search optimization. It should help you gain a basic understanding of how local search works and to learn which parts of your website you should optimize for local searches. Now let’s get back to the main topic which is improving your local SEO with reliable local SEO tools. 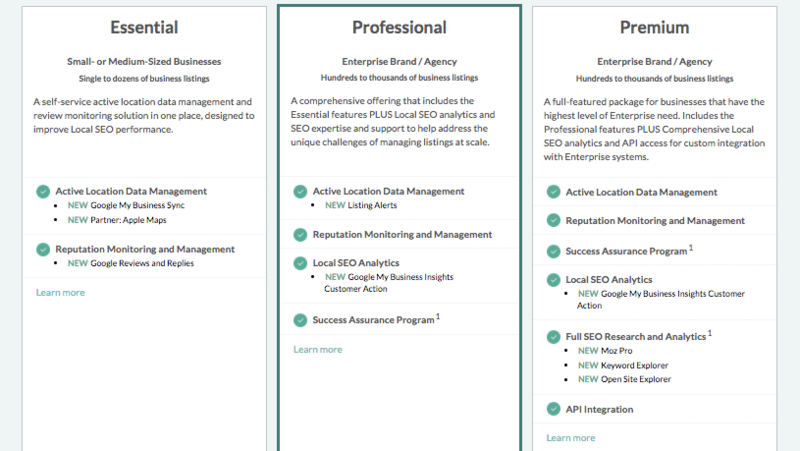 The tools listed here can help you manage, track and optimize your local SEO efforts. So here are the 9 best local SEO tools you should use to improve your local search rankings. Moz Local, developed by Moz, is perhaps the most popular local SEO tool in this list because of the reputation the company has built around search in the last decade. Moz Local helps you boost the local visibility of your business and ensures that your business listings are correct, consistent, and visible across the web. Among other things, Moz Local submits accurate location data of your business to all the major data aggregators and online directories and helps you close duplicate business listings and lets you easily update your business listings. Local Listings Dashboard: Manage, track, and optimize your online listings and gain key insights into their health and performance. Instant Directory and Aggregator Submission: Moz Local distributes your listing information in real time to the key directories and essential data aggregators. Google My Business Sync: Moz Local enables you to claim your Google My Business (GMB) listing and sync any changes to your GMB profile. Real-time Update Distribution: When you update basic or enhanced listing data, Moz Local automatically sends out that information across the Local Search ecosystem. Distribution Reporting: Quickly assess the effectiveness of your published listings over time. Reported metrics include Average Score, Listing Reach and Listing Accuracy. In addition to this, you’ll receive automated tracking PDF reports with weekly insights. Review Monitoring: Monitor the latest reviews and ratings of your business on the most popular sites from one place. Review Management for Google: In addition to viewing and reporting on all reviews, Moz Local enables you to respond to Google reviews directly. 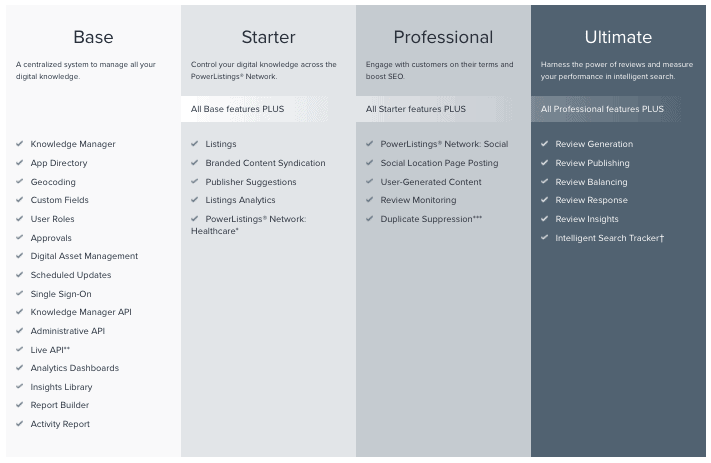 In terms of pricing, Moz Local is reasonably priced compared to some of the other tools in this list. You may have to spend anywhere between $99/year per listing to $249/year per listing, depending on your needs. To see the full list of features for all three local SEO packages, click here. Founded by Ed Eliot and Myles Anderson in 2009, BrightLocal is an all-in-one reporting platform for Local SEO. Their local SEO services are used by over 45,000 agencies, businesses, and freelances across the world. Audit Citation and NAP: Locate and monitor existing citations across thousands of sites. 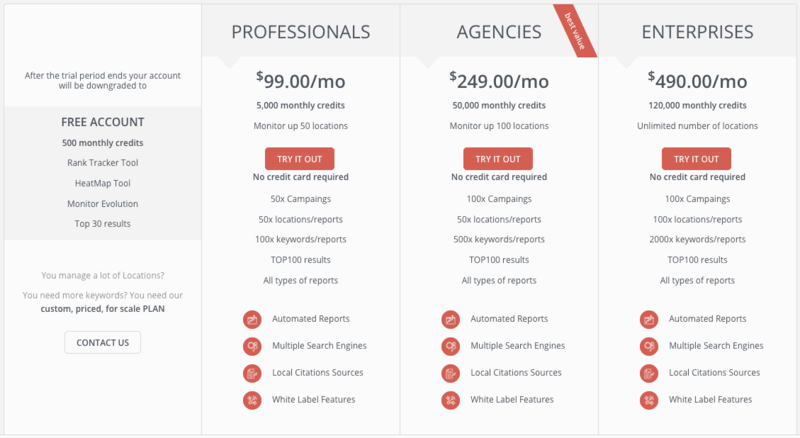 Audit Google My Business (GMB): Get a fast, detailed audit of any GMB listing. White-label Reporting: Easy to use client reporting system through a customizable dashboard. Track Search Rankings: Track hundreds of keywords across Google, Bing and Yahoo. Clean-up and Build Citations: BrightLocal’s team manually fixes and builds citations on over 1400+ sites. Monitor Online Reviews: Monitor reviews across 20 sites including Facebook, GMB, Yelp, Tripadvisor, and Foursquare. Generate SEO Reports: Generate easy-to-read SEO reports. The pricing starts from $29/month where you can monitor your business in up to 3 locations. BrightLocal offers a free 14-day trial as well where you can test out some of their key features. For full comparison of the plans, check out this page. SEMrush’s Listing Management tool harnesses the Yext Knowledge Network to publish data across all the most popular directories and intelligent services, including Facebook, Google, Yelp, Bing, Amazon Alexa, Foursquare, TripAdvisor, Apple Maps, Yahoo, and many more. By using Listing Management as your single centralized dashboard, you can update your information once and publish it where people are searching. Just type in your business information in the search bar and click on ‘Check listings’. Next, proceed to payment and start leveraging the tool to boost your local SEO. Paid subscribers of SEMrush get to employ all of Yext’s Digital Knowledge Management capabilities for only $20 per location a month. As of now, the Listing Management tool is only available for SEMrush users in the US. 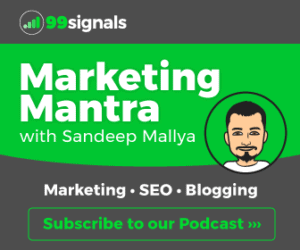 Side note: SEMrush is a powerful digital marketing suite that can help you with more than just local SEO. Read my full review of the software, or start your 14 day free trial to test it out for yourself! 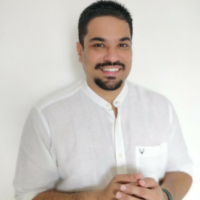 Founded by Local SEO expert Darren Shaw in 2005 as a web design agency, Whitespark is now a full-fledged local SEO company that provides tools and services to help businesses and agencies with local search marketing. Whitespark’s Citation Finder tool is a widely popular tool used by several marketing agencies and businesses across the world. 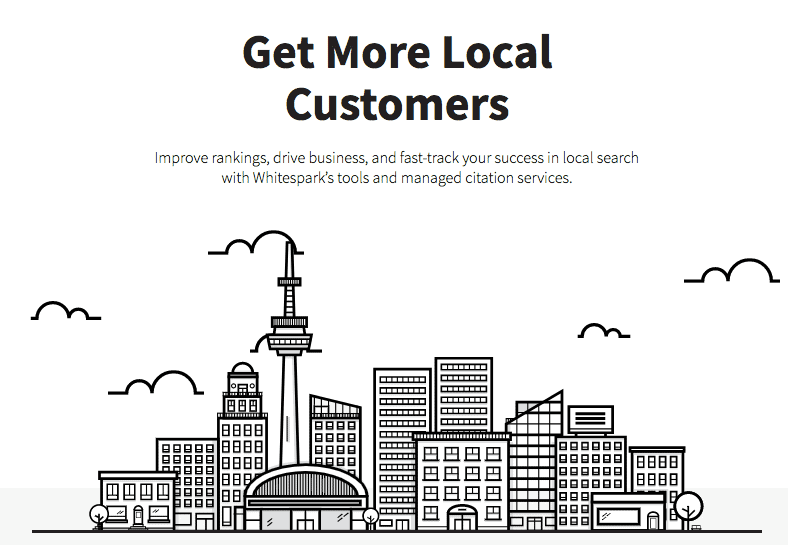 From building citations, to earning reviews, to tracking your rankings, to building high-quality backlinks, Whitespark helps you show up, win customers, and manage your local search. Local Citation Finder: helps you find all the critical citation opportunities you’re missing, so you can increase your local search rankings. Local Rank Tracker: allows you to monitor your local and organic search performance. Reputation Builder: allows you to review your business on popular platforms and bring more business through the door. Link Prospector: help you automate your link prospecting and find more link building opportunities. In addition to these, you can also access Whitespark’s free local SEO tools such as Review Handout Generator, Google Review Link Generator, and Offline Conversion Tracker. There is no information on the pricing of their local SEO solutions on the website, so you’ll have to get in touch with their team on the contact page to get information on pricing. According to this blog post by the founder Darren Shaw, the local SEO packages start from $100/location for up to 5 industry/local sites. Navads offers local listings management for enterprise brands and media agencies who require their business listings to be optimized for search throughout the whole local search ecosystem. Through its data quality focused platform, Navads is the leading provider of location data to the databases that power the navigation and mapping industry. Through years of experience in the location marketing domain, Navads has acquired strategic relationships with all the principal map development companies, including Google, TomTom, Apple, and HERE. Navads is currently trusted by over 500 companies and has published over 600,000 businesses on the map. Google My Business Management: Navads’ deeply embedded relationship with Google’s GMB location content platform makes update your listings fast and easy. Local Listings Management: Navads’ Local Listings Management removes bad business listings from the eco-system to ensure that only the most accurate local listings data is presented at the moment of search. Local Data Optimization: With Location Data Optimization, Navads prevents errors from occurring in how your business is listed and syndicated across the web. Local Search: With Navads’ powerful platform, you can ensure that your listings are claimed, verified and optimized for local search so they will rank high in the map search results. GeoRanker has a collection of local SEO tools that can help you find local citations and track your local search rankings. Local Citation Finder: GeoRanker creates citations for your business on the best websites for your industry. Local Rank Checker & Tracker: This tool checks the website ranking and shows exactly the position in real time for the targeted locations, either cities or countries. Keywords Density Tool: This tool helps with the measurement of the number of times a keyword or phrase appears compared to the total number of words in a web page. While the above tools can be used for free, there are certain usage restrictions. So if you manage a lot of locations and keywords, you’ll need to upgrade to any of their paid plans which start from $99/month. You can compare the features of these plans here. Synup is a local SEO software that allows you to see how your business is doing on the most important local directories, search engines, and review sites. 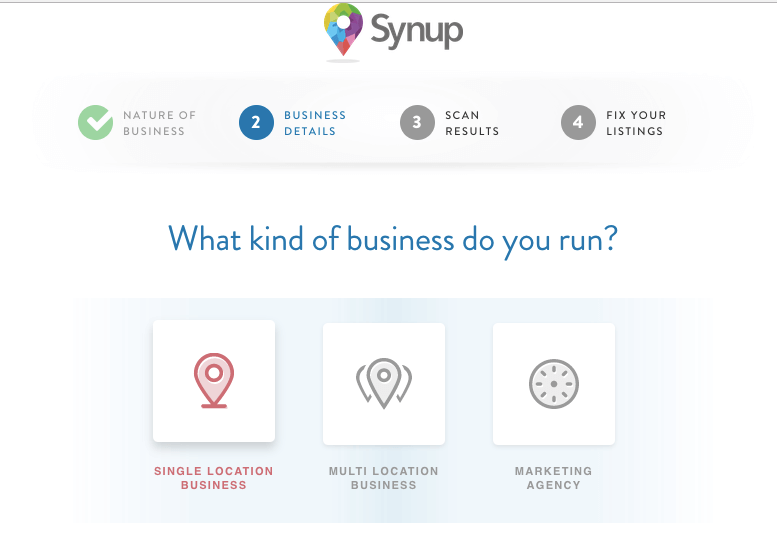 Synup’s technology suite powers over 55,000 local businesses. Location Management: makes managing your location super easy. Crawl All Listings: crawls 200+ local search engines and directories to catch data inconsistencies. 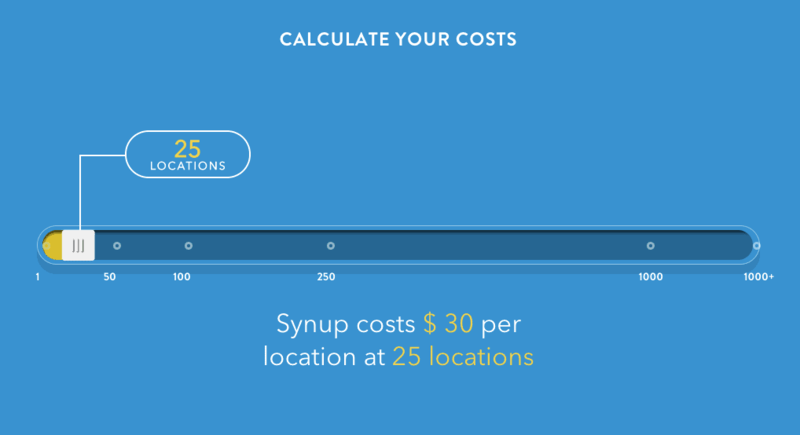 Instant-Sync: syncs your business and location data across different sites. Niche Specific: allows you to manage industry and niche specific sites. Monitor Interactions: allows you to get instant notifications when customers leave a review or social comment. Respond Back: integrated workflow allows you to respond back to reviews from within the tool. Analytics: lets you automatically track web rankings, traffic and more. Widgets: allows you to use widgets to display your location and reputation data anywhere. Since it’s so effective, it’s also expensive. You’ll need to pay a minimum of $30/location per month. You can calculate your costs by clicking here. Yext listings, pages, and reviews help businesses around the globe facilitate face-to-face interactions that boost brand awareness, drive traffic, and increase sales. Data Cleansing: Yext will clean up the facts about your business across all your internal data sources, keeping it consistent within your organization, so you can be fully confident in the information you provide to customers. Duplicate Listing Suppression: This tool will solve the problem of duplicate business listings once and for all. Google My Business Management: Yext’s integration with Google My Business will ensure that you can make your updates directly through the platform, then publish to GMB at any time. Local Pages: Yext Pages are optimized to show up in search engines, so your mobile customers can quickly find relevant, accurate data about your nearest locations. 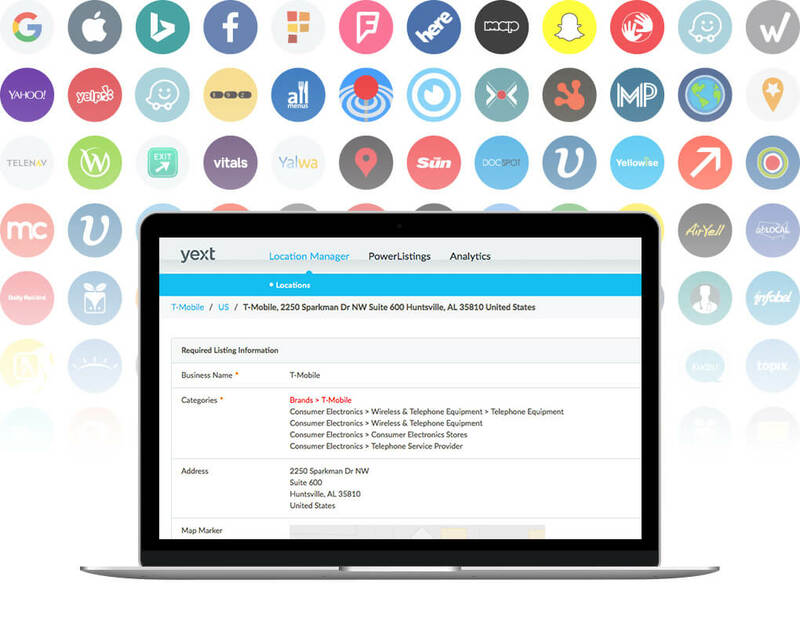 Listings Management: Yext is directly integrated with a large set of maps, apps, search engines, and social networks, so your locations perform better in search and your customers find you at the moment of decision. 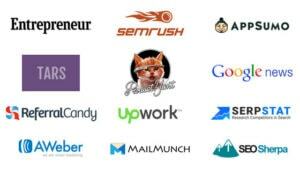 Yext is not as expensive as some of the other local SEO services in this list. For the starter plan, you’ll have to pay $199/year. If you find any of the above tools too expensive to invest in, then you should try Local SEO Checklist. This free Local Search Optimization tool, powered by Synup, offers 40 different options that detail specific SEO tasks to help you optimize your site for local search rankings. You can use this your Local SEO guide to know exactly what parts of your site you need to optimize for local searches. Schema Scanner: find out whether you have relevant schema marked up content and get a list of pages that do not have schema installed. Google Checker: Use this tool to see if your business listing meets Google My Business guidelines. Small Business Checklist: Small Business Checklist is a comprehensive list of common tasks that all aspiring entrepreneurs must do in order to materialize their business idea. The above tools should help you optimize your website for local searches and ensure that you stay one step ahead of your local competition. Local SEO is a vast subject; so I’m sharing links below to some of the most helpful resources you can find online on the topic. Note: This article was originally published in September 2017 and has been updated for freshness, accuracy, and comprehensiveness. Thanks for giving the list that really worth! I have my personal experience with all these local SEO software. Can you please publish an article like step to step guide how to operate these tools? Because there are so many options available in these online tools which would be new to many Folks. Thanks, Rahul. Glad to know you found the post useful. Hi sandeep .. thanks for a great list. Would love you to take a look at myPresences https://ww.mypresences.com/ as well. myPresences offers Local SEO as well as review management and a lot more and works with 1000’s of services worldwide and supports sites in many niches. We have made use of both Whitespark and Geotracker. Both these services have been very useful and worth the expense. Expediting the the citation process as well as white spark does can be a real time saver. Thanks for the article and the links to some useful tools. Good for SEO’s at all levels. Thanks, Sham! I’ve heard a lot of good things about Screaming Frog, but I’m yet to test it out. I guess it’s about time I did! The importance for Local search SEO is growing day by day. And I am sure these tools will help users to do the analysis and take necessary actions. Many thanks for this article. Thanks for the valuable information. Moz local and Semrush listing management are our favorite tools. Thanks for rounding up these sites in one list! I have been searching for SEO tools myself, glad to have found this post, this is even great as these tools are also geared for local SEO.